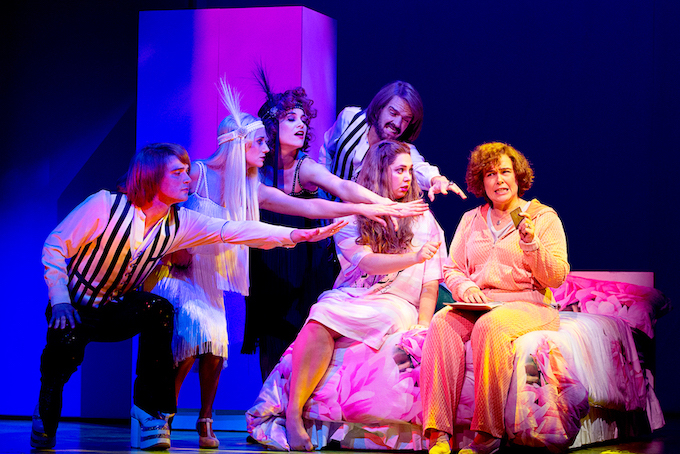 Off-Broadway gets in on the movie adaptation act with this lively, technicolor musical that opened on 31 March, 25 years to the day since the cult classic opened in cinemas. The blacker-than-pitch comedy has plenty of crowd-pleasing moments yet remains curiously uninvolving despite the very best efforts of the terrific young cast. Possibly the hardest aspect of writing a new musical is the score, and in this regard Heathers really delivers. Hopes were high for the music, given that composer Laurence O’Keefe wrote Legally Blonde, one of my very favourite scores from the past decade. The snappy songs are infectious, varied and instantly accessible, with clever, funny lyrics. 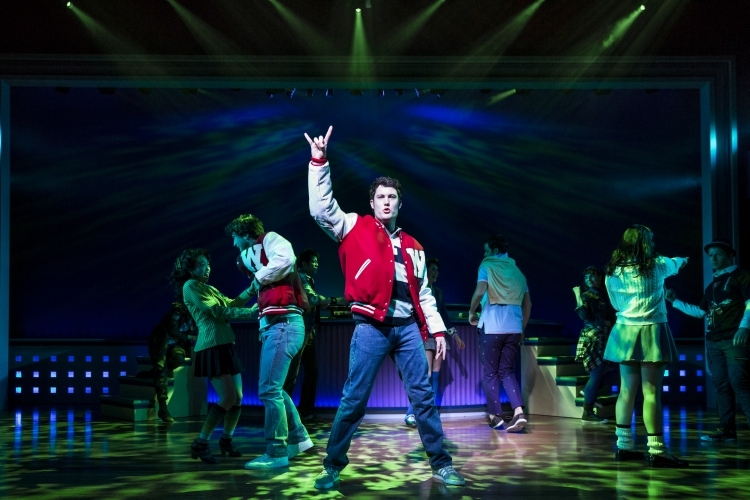 Music, book and lyrics are credited to both O’Keefe and Kevin Murphy (Refeer Madness), their teamwork meaning that the songs are perfectly integrated into the show, driving plot and revealing more about characters (are you listening Rocky?). “My Dead Gay Son” is a hilarious song that could only come from the man who gave us Blonde’s “There! Right There!” (Gay or European). “Seventeen” is a soaring love duet that doubles as a rousing full company anthem at the finale. It is lucky the songs are so catchy because you would not come out whistling the scenery here. 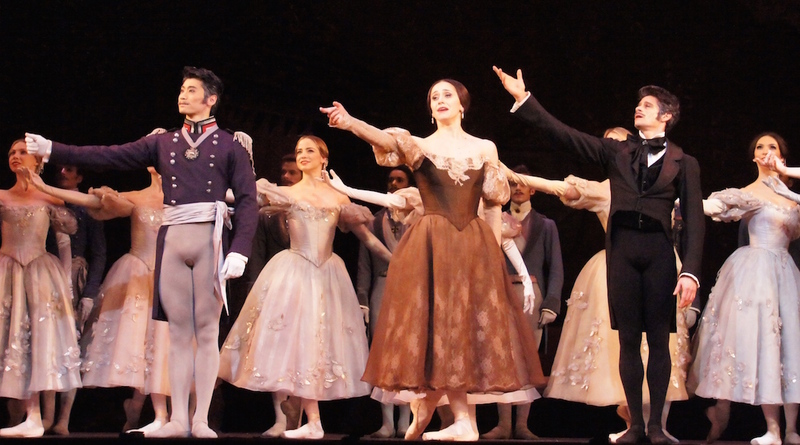 With an Off-Broadway budget, expectations are not as high for scenery but the problem is that the money has been spent on a rear walkway and central two-tier curved raised platform that are rarely used. 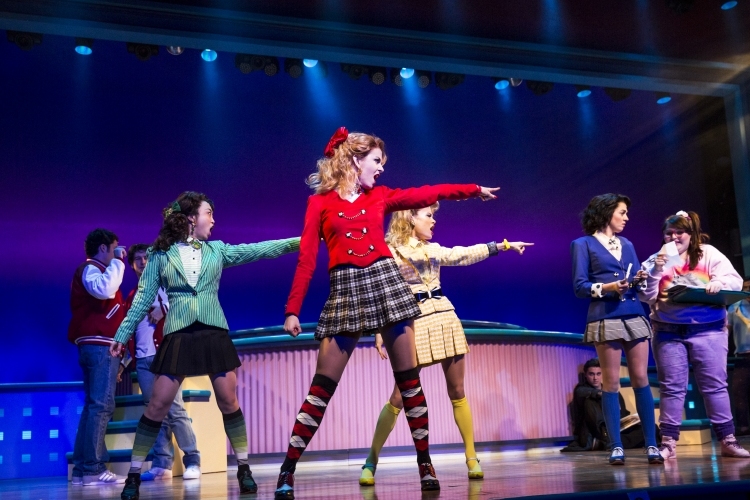 Amy Clark’s costumes are flashy and fun, especially for the Heathers. Extra points for Martha’s rainbow unicorn windcheater. Jason Lyons’ excellent lighting design saves the day in terms of visual appeal. A missed opportunity in the design, and, to a lesser extent, the script, is the chance to poke fun at the oversized 1980s. 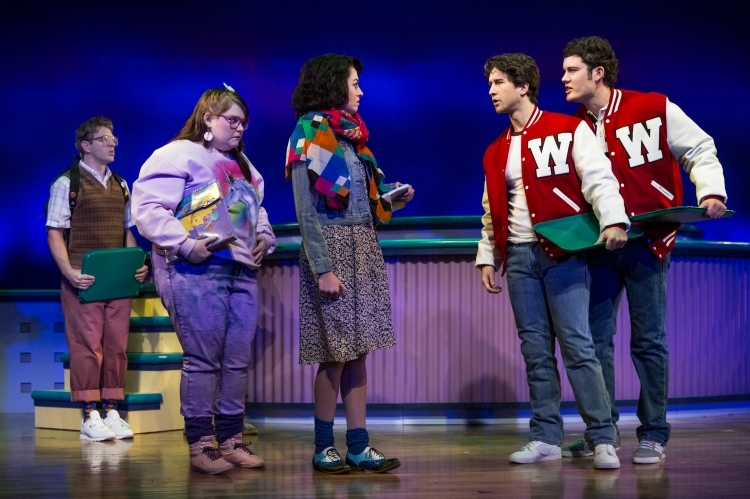 Few musicals are set in that era of shoulder pads and big hair, and, unlike the brilliant American Psycho musical, Heathers delivers very few laughs in this regard. The story and setting are probably a little sunnier than the movie, making the murder and mayhem somewhat incongruous, although this could be looked at as a deliberately jarring choice. We have all been through high school, and the characters and their dilemmas are very recognisable. The plot has some nice twists, but overall the straightforward story telling is not particularly compelling, and does not add a great deal to the movie. Suicidal Martha Dunnstock’s ballad “Kindergarten Boyfriend” is the best example of breaking out and revealing more than the film. 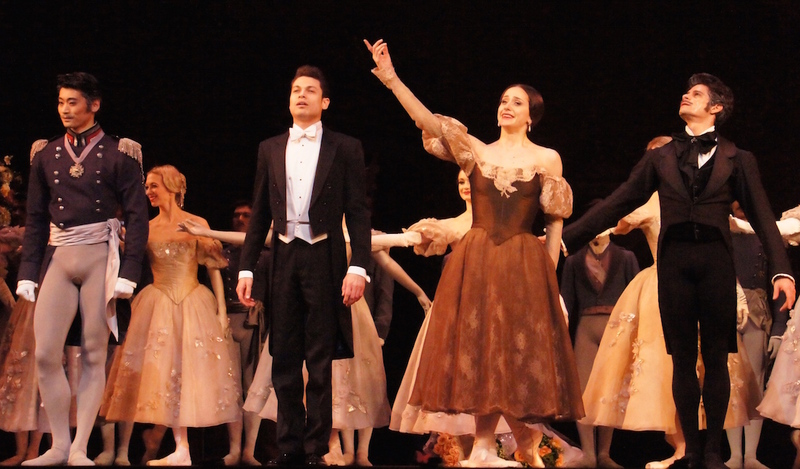 Andy Fickman’s direction and Marguerite Derricks’ choreography keep the energy uniformly high and the pacing swift. 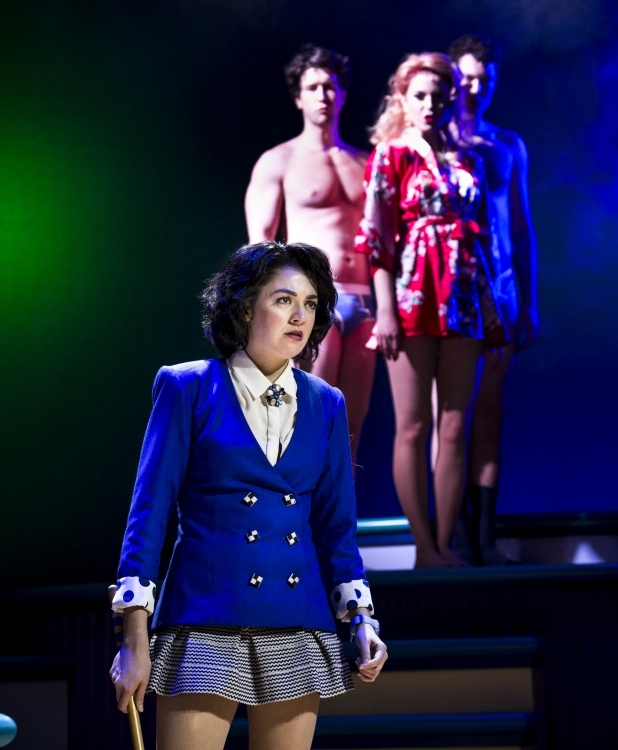 Barrett Wilbert Weed is an exceptional young leading lady as Veronica Sawyer, drawing us into her well-honed characterisation of the insecure teen who is seduced by high school power and privilege. Possessing a sensational belt, Weed surely has a solid future ahead on Broadway. Ryan McCartan is tall and darkly handsome as JD, capturing elements of the intrigue that Christian Slater created in the role. 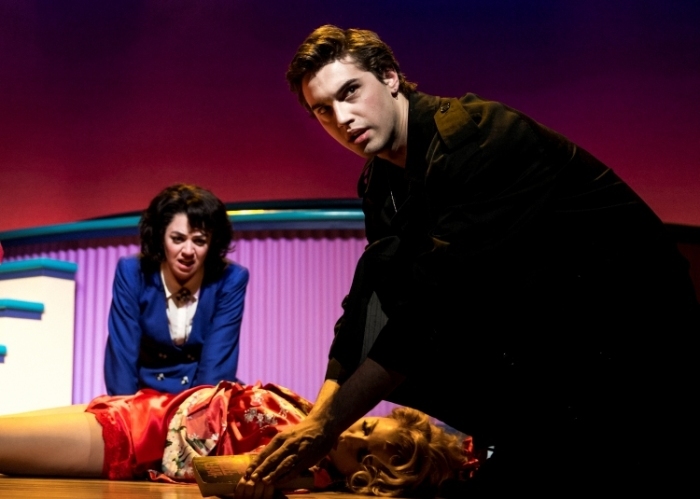 Heathers is a fun night, and great value at Off-Broadway prices. In addition to the addition of scenery, its book needs some sharpening and addition of subtext and tension on the path to Broadway. 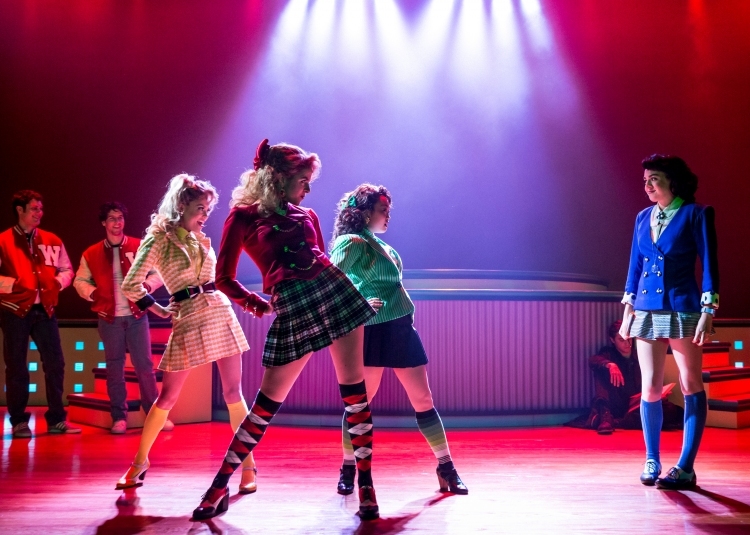 Heathers was reviewed 7.30pm 13 April 2014 at New World Stages, New York. I presume you mean that this one is now crossed off your list Mark. It’s close to being really good but doesn’t quite make it. More reviews to come this week..